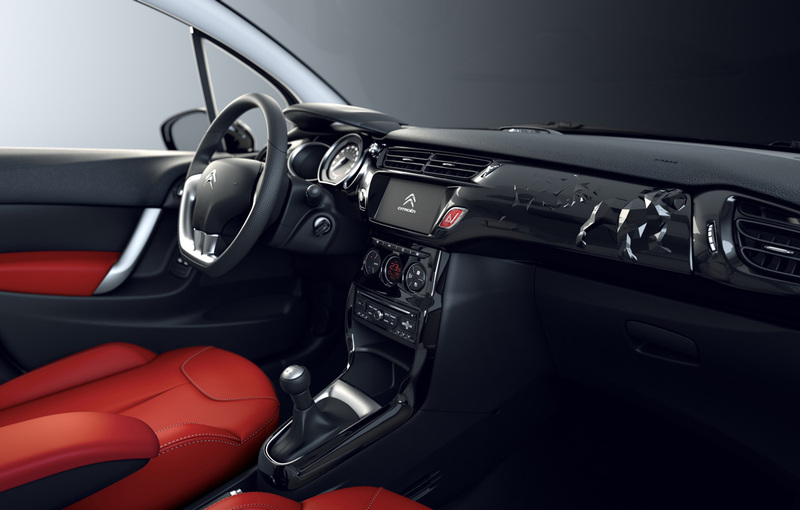 Citroen is certainly preparing some surprises for the Geneva Motor Show next month, beside the models in the range the French manufacturer will unveil a new special edition of the C3 hatchback. Among the technical touches we can note the improved suspension which seems to be the only change in this regard. 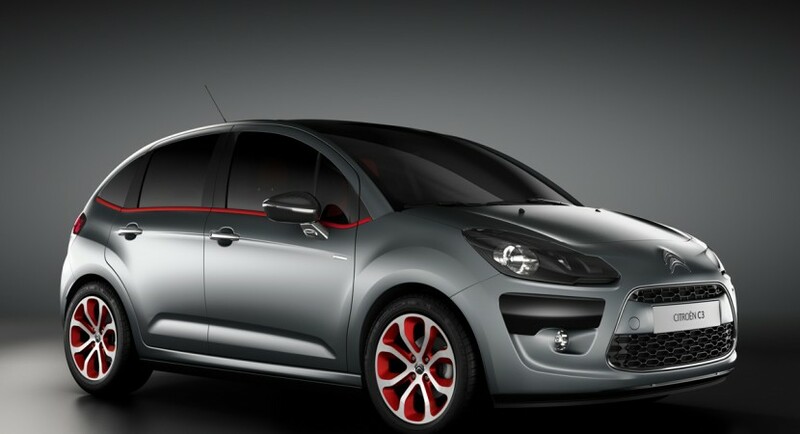 Dubbed C3 Red Block, the special edition based on the French hatchback brings mainly aesthetic improvements which consist in new 17-inch alloy wheels with red accents, a red line at the bottom of the windows and also the exterior matte grey paint, known as Thorium. The exterior really inspires aggressivity and style together with the revised interior which receives a redesigned dashboard. The details about the new Citroen C3 Red Block are limited but we know that other two new vehicles will arrive at Geneva. 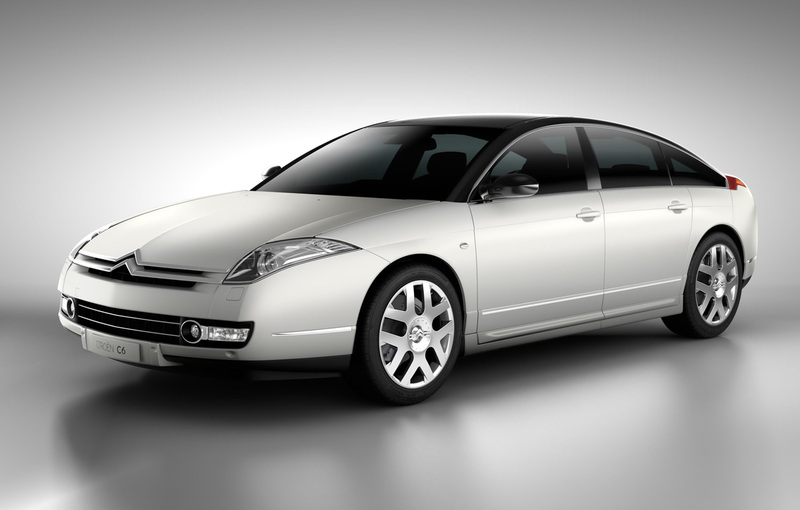 In fact, a special edition of Citroen C6, called Black&White, but also the DS4 Purple concept which comes with few innovative features will make their appearance next month alongside the C3 Red Block. 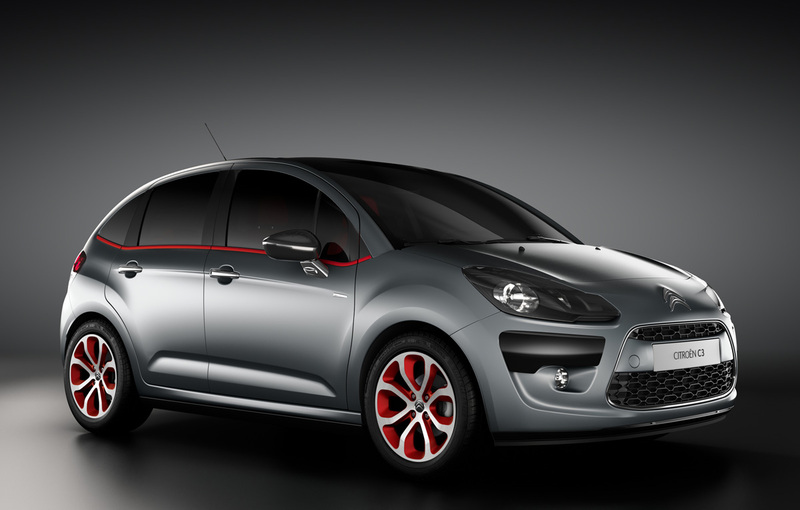 This Citroen C3 looks fantastic! So funky and cool. This is already a great looking car and great fun to drive, and this limited edition will be a great addition! Could Chevrolet be returning to IndyCar in 2012?